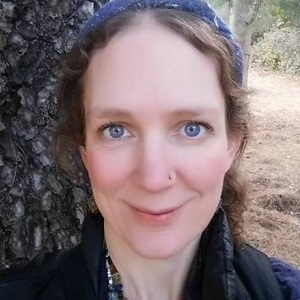 While residing and traveling independently in over 20 cities in the U.S. and abroad, Laura developed an excellent knowledge base in frontier health, Exopolitics, alchemy, metaphysics and ancient history, and also has degrees and certifications in science, wilderness expedition leadership, natural healing and building. She has masterfully woven together the esoteric and alchemical aspects of nature with our ancient roots, hidden history, the present world, and our future potential. She is also a Whistleblower and has been speaking out about being recruited to go to a Colony on Mars that represented a time-line that she refused to go along with. 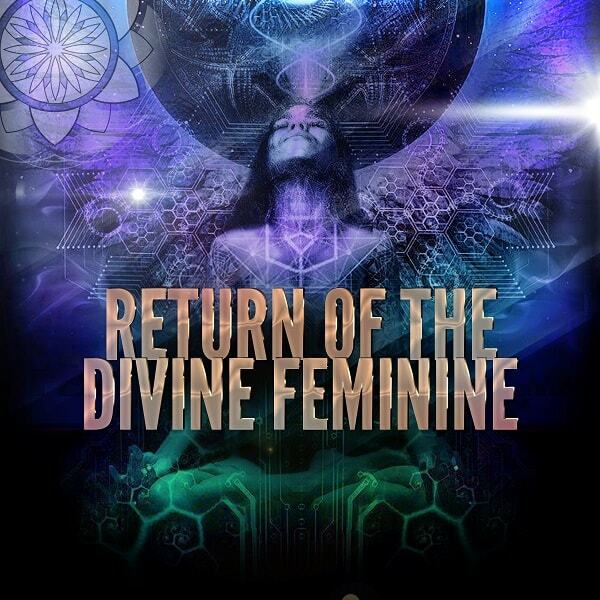 She has been able to uncover some necessary truths and agendas that humanity is being kept in the dark about and lectures and does workshops on these issues along with topics such as Global Alchemy, Christ-Sophia, Sacred Union, ET races, Esoteric Cosmology, the Positive Time-line and seeks to empower the individual so that harmony can be restored. For more than 15 years, she has been providing clairvoyant readings and transformative healings for individuals with the assistance of many divination tools and astrology. Focusing on chakra systems, Laura has advised on topics such as soul path, abduction, mind-control, core issues, relationships, past lives and physical ailments. She has been strategizing to solve the roots of major world problems including epidemics, war, environmental degradation and injustices that have been a result of the misuses of power of the shadow government. 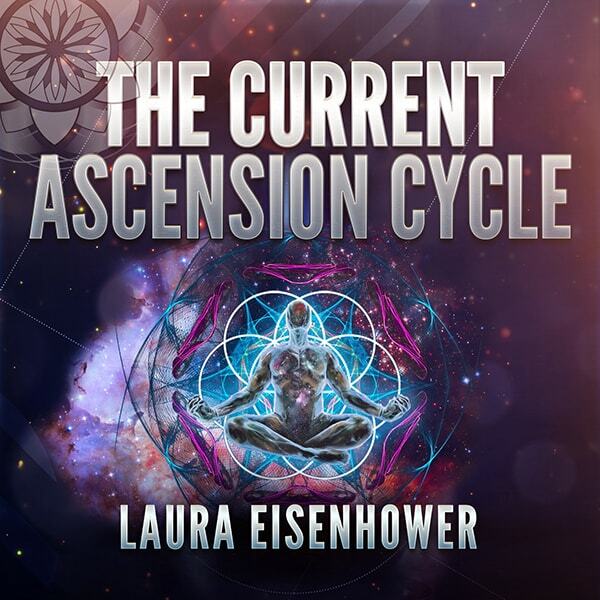 She also covers hidden agendas connected to ET races and the exile of the Divine Feminine energies.